If you haven’t already, it is now the time to decorate for Christmas! If you are like me, you like the smell and authenticity of having a real tree to trim for your home. Unfortunately, getting the tree home from the lot isn’t always an easy task. Bring gloves. You will want to protect your hands from the sharp pine needles and sticky sap so gloves are a must. You may want to consider wearing long sleeves as well. To make the tree more manageable to transport, and to protect it from the wind, have it netted at the lot. Make sure to select a tree that will either fit inside your cargo/bed area or on top of your roof properly. Protect your paint, and the tree’s foliage, by placing a tarp or blanket on the roof of your automobile or in the bed of your truck. 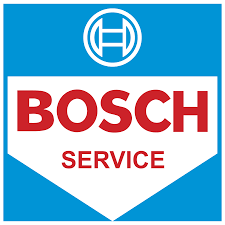 Place your tree in the truck bed with the trunk facing towards the cabin, or on the roof with the trunk facing the engine for a more streamlined drive. Ensure that you have enough rope or cord to wrap around the tree and secure it to the roof. 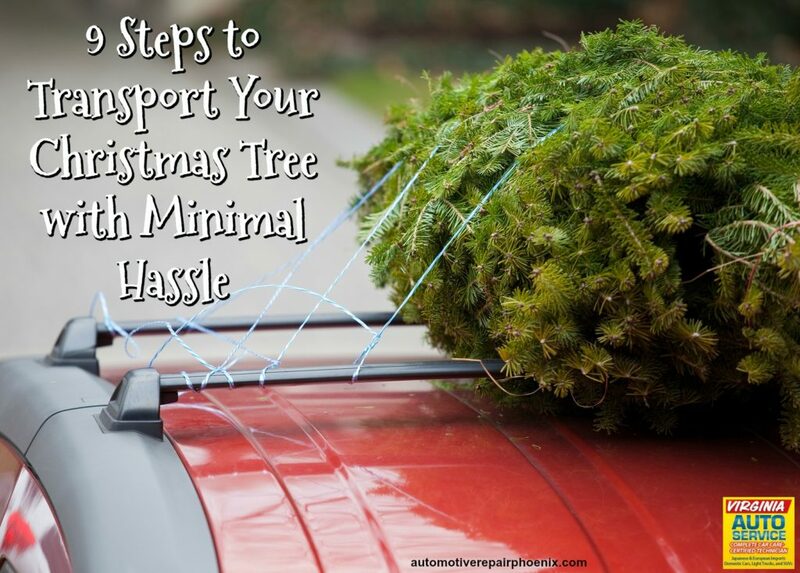 You should also know how to securely tie the tree to the roof of your car. We find this video helpful. Give the tree a good, strong tug before you leave the lot to make sure it is secure. Don’t place a tree inside your vehicle. If it rubs against you, it can be both irritating and distracting. Also, you will find pine needles in the little nooks and crannies of your vehicle for months! Drive like there is a tree strapped to the roof of your car! Drive slowly and avoid the highway if possible, especially if you aren’t used to hauling heavy objects. If you fail to drive slow and steady, your tree may become damaged, or even lost. Remember that when you transport a Christmas tree your vehicle’s center of gravity is shifted which can affect the emergency handling of the vehicle. Virginia Auto Service loves to help you with your vehicle in any way we can, we hope you find these Christmas tree transport tips helpful. 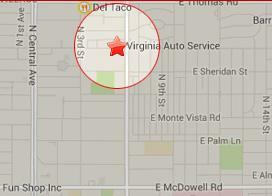 For high-quality auto repair services, give the experts at Virginia Auto Service a try. Call (602) 266-0200 or schedule an appointment online.